We are pleased to announce the special guest speaker and master of ceremonies for this year’s Second Annual First Response Appreciation Gala. We are excited to have Shannon Murray of Fox 4 News in Dallas as this year’s master of Ceremonies. Shannon Murray is a reporter and fill­-in anchor for Fox 4’s Good Day from 4:30 ­ 9 am. She grew up in DeSoto and is a graduate of Duncanville High School. She studied broadcast journalism at The University of Texas at Austin. 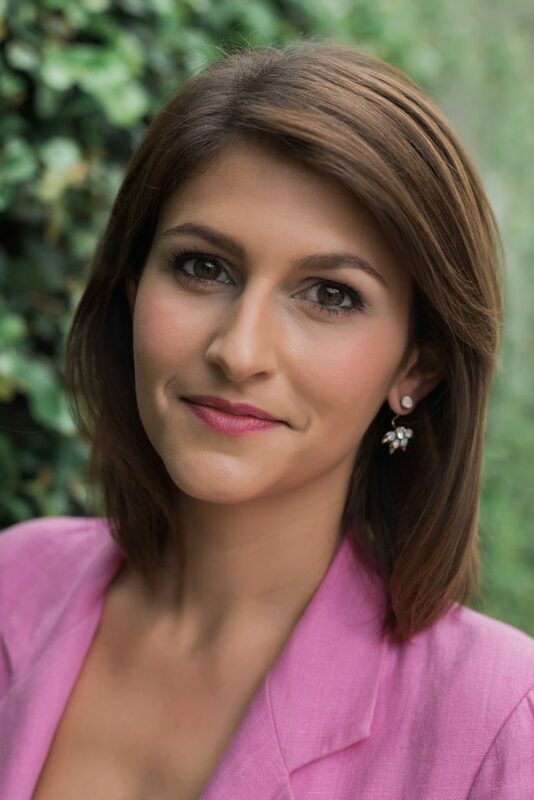 Since graduation, Shannon has worked as a reporter, anchor and radio correspondent with jobs in Midland/Odessa, Austin and now DFW. Shannon is also a coach for Girls on the Run, an after school mentorship program. In her spare time, she enjoys going to concerts, running the Katy Trail and traveling the world. And we are equally excited to announce our special guest speaker, Dallas County District Attorney Faith Johnson. Faith Johnson is a pioneer. Her recent appointment as the first African-American female to serve as the District Attorney of Dallas County is one of Ms. Johnson’s several “firsts.” She has the distinction of being the first African-American female district criminal judge elected in Texas, serving as a presiding judge for 17 years, and was also the first African-American female to attain the highly regarded status of Chief Felony Prosecutor during her time in the Dallas County District Attorney’s Office. As a judge, she handled thousands of felony cases ranging from drug possession and theft to sexual assault, child abuse, and capital murder. After leaving the bench, Ms. Johnson practiced with a non-profit law firm for two years before establishing Faith Johnson & Associates, L.L.P. in 2009. 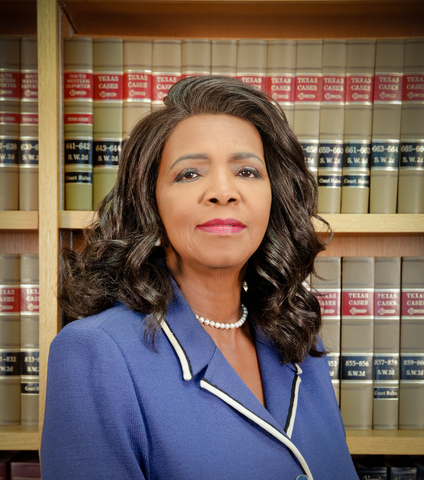 Ms. Johnson is a member of the State Bar of Texas, the Dallas Bar Association, and the U.S. Christian Chamber of Commerce, among other professional organizations. She is secretary and a board member of The Potter’s House of Dallas, and a past board member of several non-profit organizations. Commissioners who oversee homeland security, border patrol, and terrorism in Texas. She served on the commission until December 2016. Ms. Johnson received a bachelor’s degree in psychology and a master’s in community counseling from Georgia State University, and a law degree from Texas Southern University. Originally from Atlanta, Georgia, she is the youngest of 13 children born to Benjamin and Eva Simmons. For more information about the gala including registration details, please visit our gala page. If you’re interested in sponsoring the gala, there is a contact form at the bottom of the page you can use to request sponsorship information.